When recommending places to visit in Madison to a friend that has never been to town, what suggestions come to mind? Do you tell them to head to the local farmers market? Explore a museum or two? Check out Curdfest or one of the many other food and drink festivals held over the summer? There are so many things to see and do here all year round, but without the arts and the support it needs, the city as we know it would not exist. Madison mayoral candidates Satya Rhodes-Conway, Mo Cheeks, Nick Hart, Raj Shukla and Toriana Pettaway came together Wednesday on the east side to address how the city should focus on the arts in terms of social and economic growth as well as current policy. 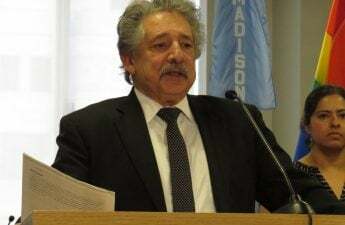 Most of the individuals running were in attendance for “Madison’s Arts Future: A Mayoral Candidate Forum on the Arts, Culture and Creativity” except for incumbent Mayor Paul Soglin, who has held the position for 22 years. The event was presented at the Barrymore Theatre with collaborative efforts from Arts and Literature Laboratory, Tone Madison and a variety of other sponsors and volunteers. Brian Standing and Kate Hutchinson from local radio station WORT were moderators. 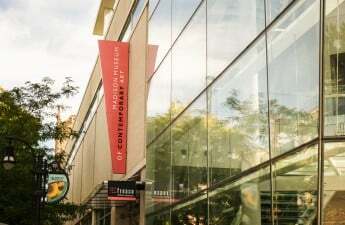 Several topics surrounding the future of arts in the city were addressed by each candidate, including the promotion of equity in the arts, accessible transportation, and affordable housing and venue spaces. Hart focused on the importance of supporting artists’ works as a community instead of focusing on policy. 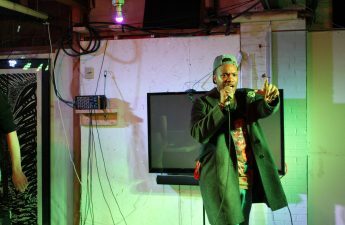 As a stand-up comedian himself, Hart said he sees some of the problems facing Madison’s artistic community as stemming from a lack of grants to support artistic works and spaces. On the other hand, Rhodes-Conway took a more pragmatic approach to the question by asking, “What do artists need?” Not only is affordable housing, transit in the evenings and venues and artists space essential — an economy that accommodates and understands the arts must be present too. 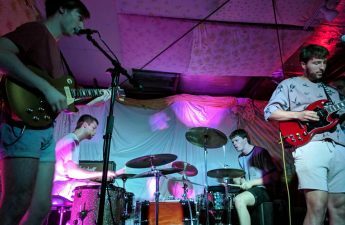 “Because if you can’t afford to live here, if you don’t have a place to work as an artist, if you don’t have literally the space to perform in or produce or store — it’s going to be really hard to be successful,” Rhodes-Conway said. Nonetheless, the problems behind forming spaces for artists to live is not only an economic issue. The repercussions behind some individuals not having a space they are able to create in can be viewed from a social perspective, which was Cheeks addressed. 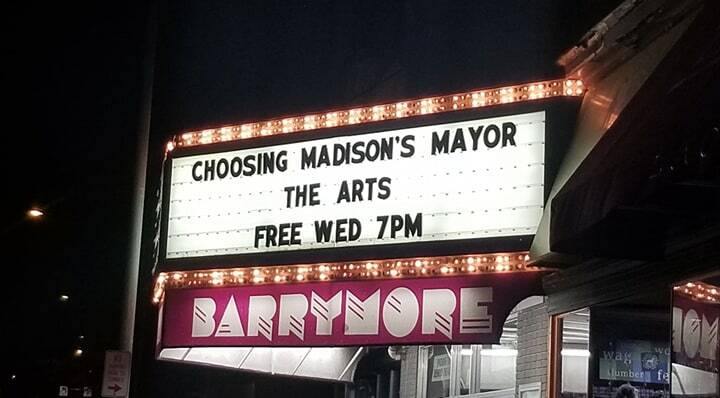 It’s clear that many of the candidates present at the forum have a connection to the arts in some way or another and have also had to deal with some of the issues brought up during the forum as Madison citizens alike. Perhaps this will allow voters to relate to whomever they deem fit to elect. 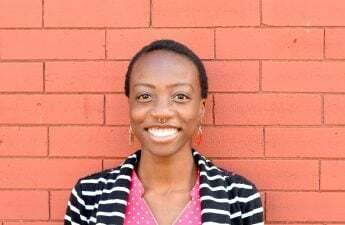 Pettaway, Madison’s racial equity coordinator, is the only candidate from the forum running as a write-in. Primary elections will be held next month Feb. 19 followed by the spring election April 2. Polling places can be found at vote.wisc.edu or myvote.wi.gov.